T.I.P. presents June’s featured Youth Ambassador: Amara Underwood. Amara, 16, is from Pennsylvania. 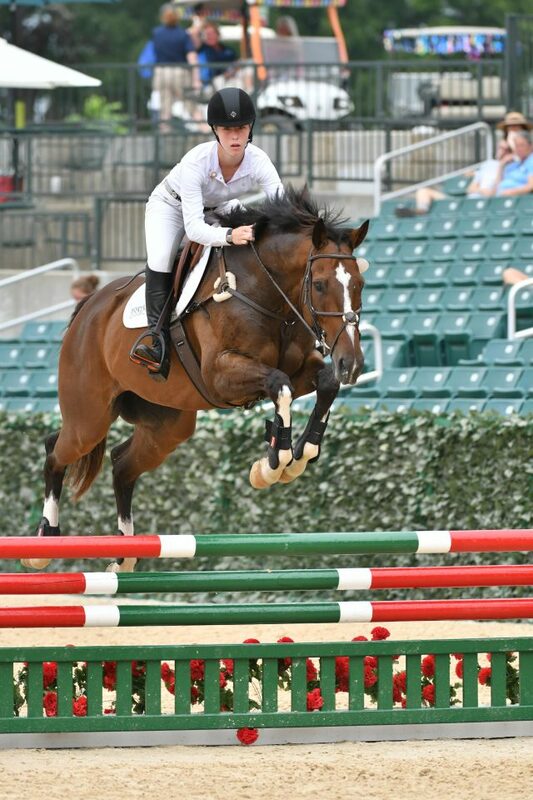 Amara and her Thoroughbred, Koffy, participate in eventing, jumpers, and dressage. My family has been into horses for multiple generations. I really started showing interest, riding, and competing at 10 when I moved onto my step dad’s farm. I started as a western pleasure rider, trying everything from barrel racing to the hunters until I fell in love with eventing. I love being able to constantly improve and learn with riding. I also love competing in any discipline. Horses have given me the opportunity to do many things and go many places which is really great. In a perfect world, continue to ride and eventually compete at the professional level. My back up plan is something in the medical field. “When you’re riding, you’re the pilot, not the passenger”. This quote is my favorite because it applies to riding and general life. You are and always should be in charge of your situation. Even when there is a situation that is out of your hand, like for instance your horse bucks you off and runs away, you still are in charge of how you react and recover. My step dad taught me this lesson so I would become a more in charge and assertive person, not only on a horse but in every day life. I think every aspect of horsemanship is extremely important. Basic to advanced knowledge on conformation, nutrition, tack, care, and vetting is extremely important especially if you want to be surrounded by horses and even make a career out of horses. I think being knowledgable in these aspects really makes you as a horse person stand out in times of crisis, worry, or celebration. The best riders, trainers, and horsemen are the ones with the deepest knowledge in horsemanship. Besides the horses we have some cows and chickens, a goat, a mini zebu and five dogs; two Jack Russell terriers, two bull dogs, and a mini poodle. Thoroughbreds are a versatile and talented breed. Within the thoroughbred breed not every horse is suited for every rider but there is a horse suited for every rider’s situation. OTTBs are able, competitive and smart; however they may require a bit more patience and dedication to get to their full potential. 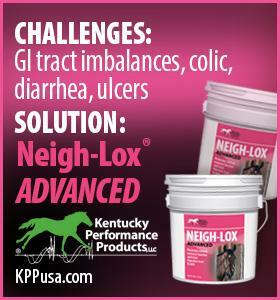 I would like to move up to prelim level in eventing, qualify for area championships, and qualify for T.I.P. Championships with Koffy this coming year. 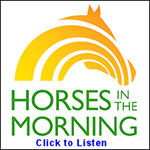 I also hope to go to and compete in the Retired Racehorse Project for the fourth year with a new OTTB.